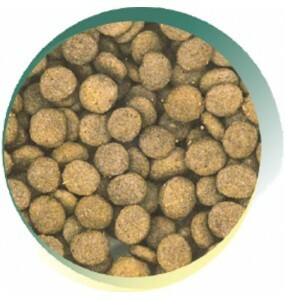 The healthy Naturals range of Happy Pets dog foods contain carefully formulated, hypoallergenic recipes. We have created each of these foods with a single source of animal protein: firstly to be gentle on your pet’s digestive system, and then to help track down offending ingredients if your favourite canine is unusually allergic or intolerant. 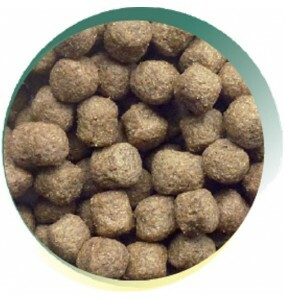 A naturally preserved lamb and rice diet with no added artificial colours, flavours or preservative.. Designed with smaller kibble for dogs with a smaller bite. A hypoallergenic white fish and rice diet..
A naturally preserved hypoallergenic turkey and rice formulation for optimum palatability. Single s..
A hypoallergenic recipe formulated with no artificial colours, flavours or preservatives. Balanced ..
With added glucosamine, MSM and Chondroitin Sulphate to help promote joint repair and mobility. 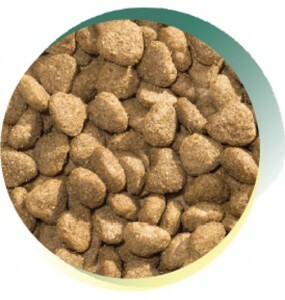 Hyp..
Small Kibble designed for dogs with a small bfte. 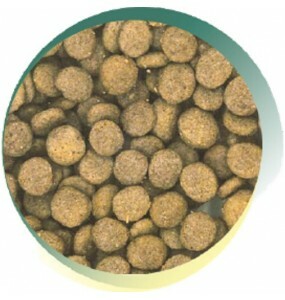 A naturally-preserved hypoallergenic turkey and ri..
A hypoallergenic white fish and rice diet to help dogs with a sensitive digestive system. Naturally.. The freshly prepared ingredients of our healthy Naturals dog food products are stabilised with a mixture of natural tocopherols and an extract made from rosemary. 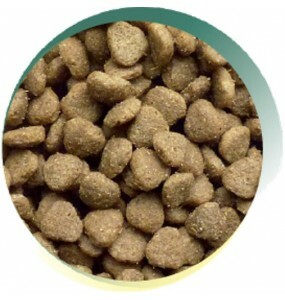 If you think your dog suffers from an intolerance or allergy related to their food, introduce them to our naturally hypoallergenic dry dog food: specifically blended to help you identify and manage these issues. Recipes contain a single animal protein which helps to avoid dietary intolerances and we use rice and oats to supply carbohydrate and fibre with no artificial colours, flavours or preservatives. If you suspect your dog has food allergy or intolerance condition and you've been able to discount the something like tick, flea and other more prevalent environmental allergies, then it's time to think about your dog’s diet. 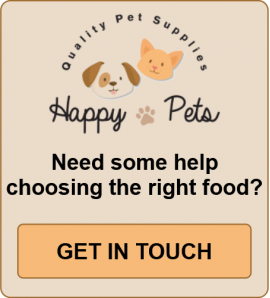 A switch to a high quality hypoallergenic dog food, like Happy Pets Naturals could help you to track down the offending allergen or food irritant. 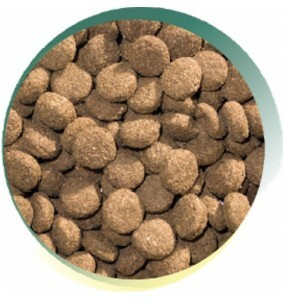 Our hypoallergenic dog food recipes are a healthy formulation that works with your pet’s digestive system. They are produced in a range of flavours with a more restricted range of very high quality ingredients, less likely to cause allergy or intolerance. 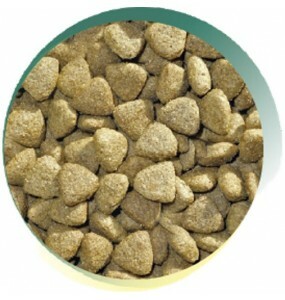 Introduce any new kind of food over a period of a couple of weeks and see how your pet reacts. Slowly increase the proportion of the new variety as you reduce the proportion of old food. It can easily take a couple more weeks before you'll notice any real improvement in your dog’s condition. Feeding your pooch a high-quality hypoallergenic dog food should in most cases, bring out the happier dog you've been missing!